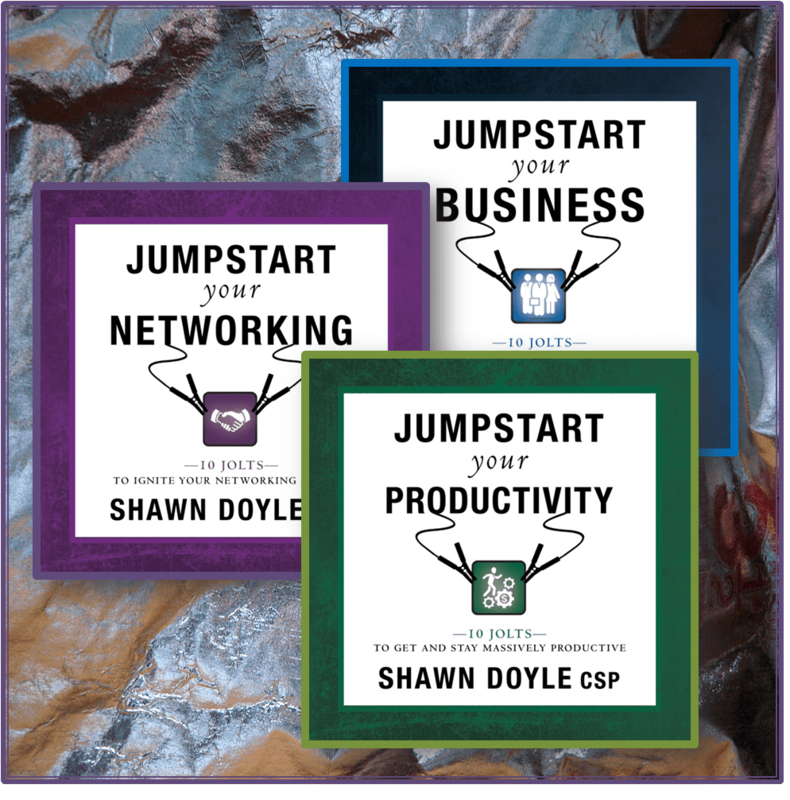 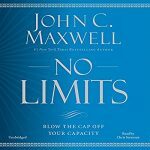 This book is a thorough, insightful response to those readers and anyone who feels they have plateaued on their journey to develop their ultimate potential. 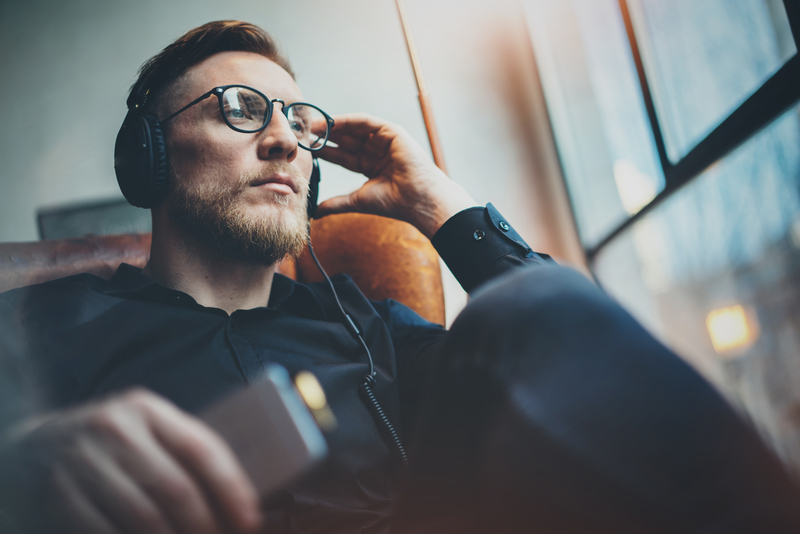 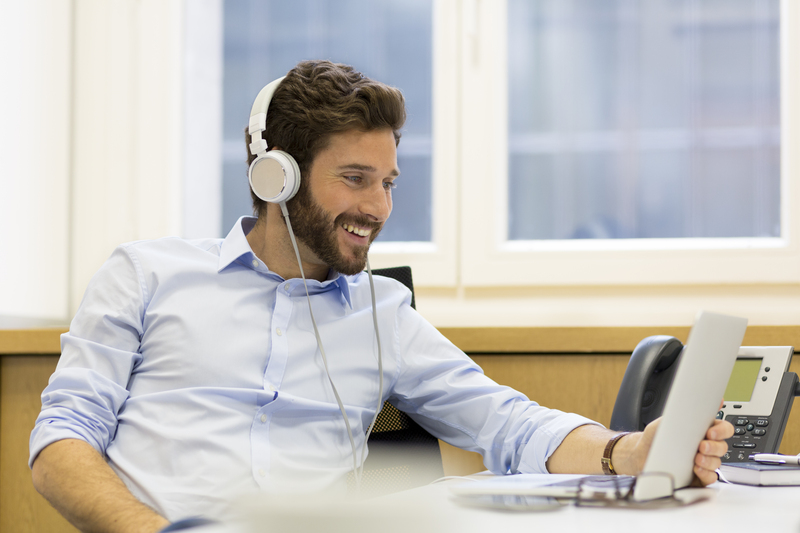 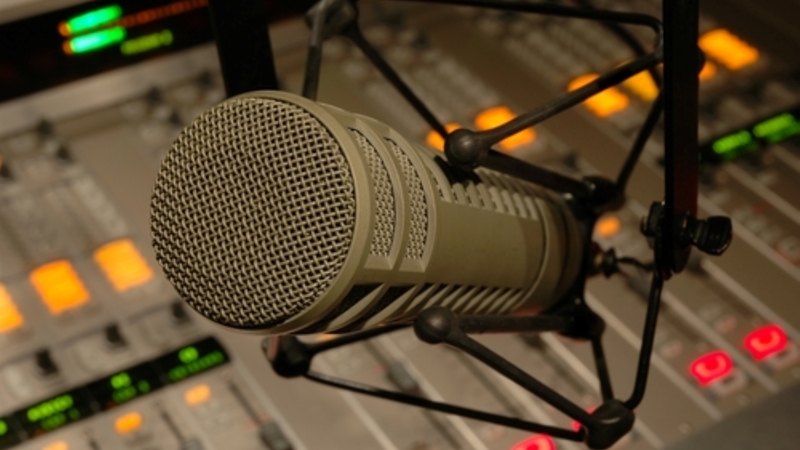 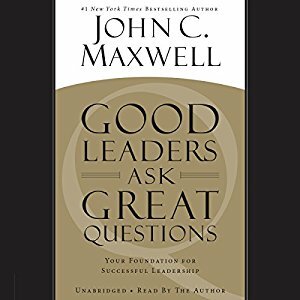 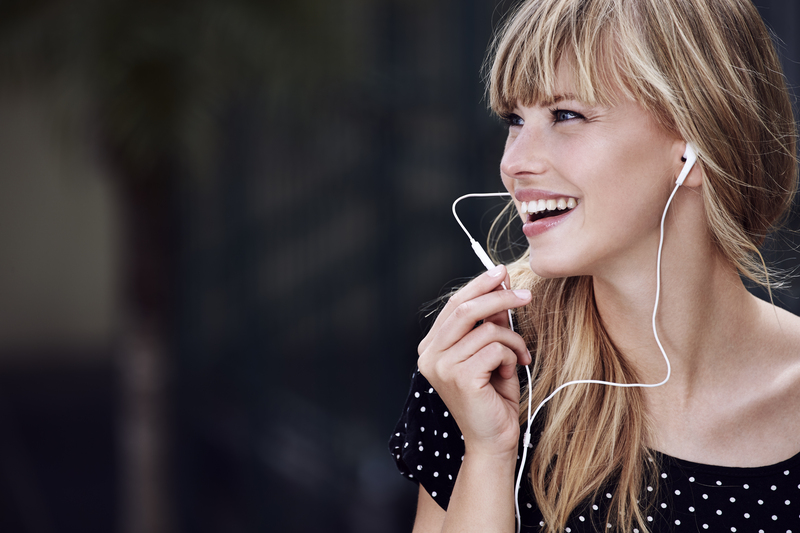 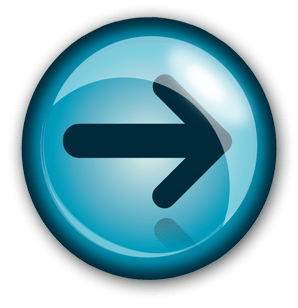 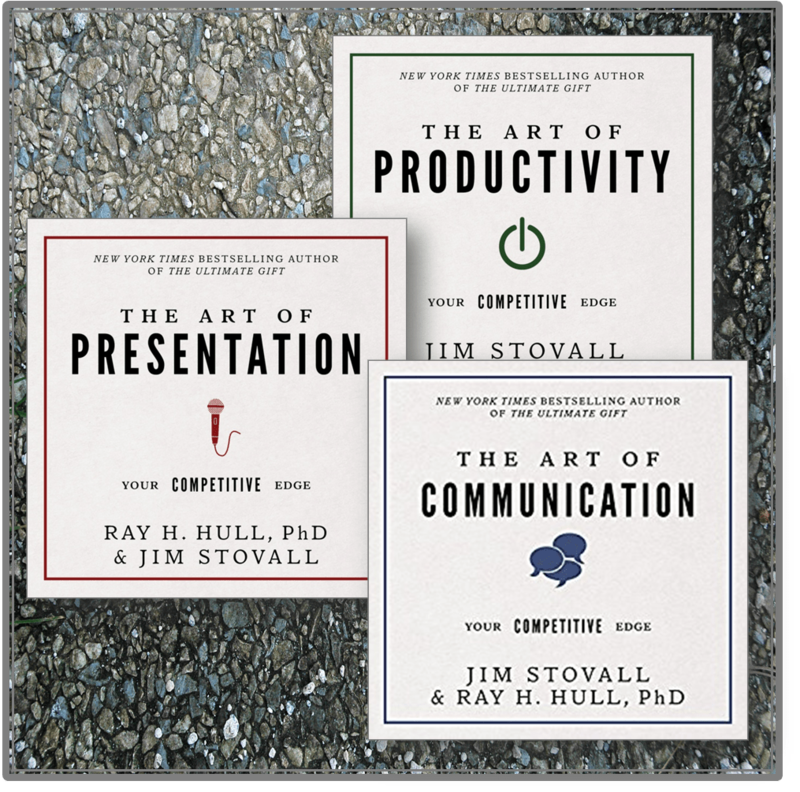 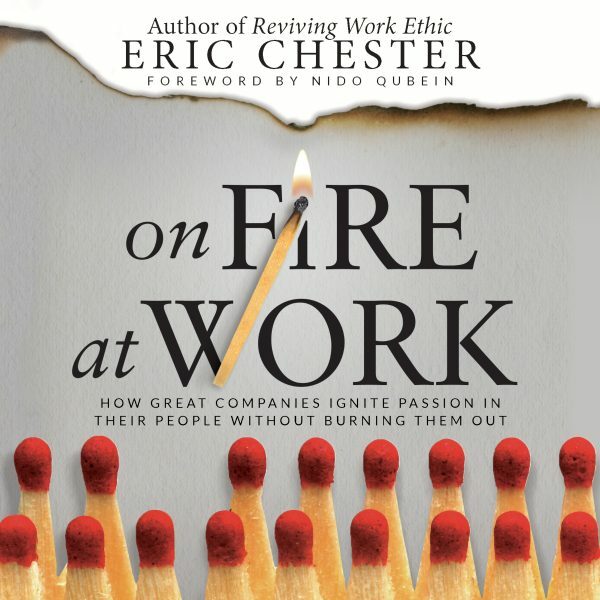 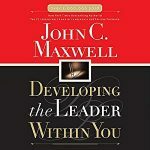 Every leader has room to grow, and the advice in these pages will help listeners assess their current position, and structure an effective plan to achieve their goals. 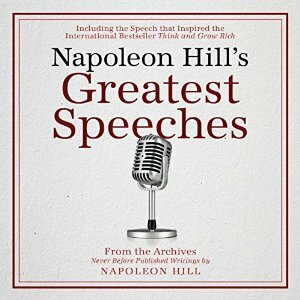 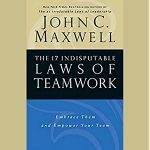 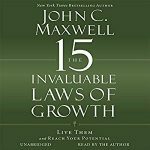 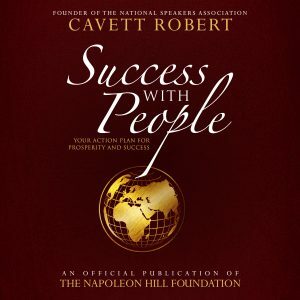 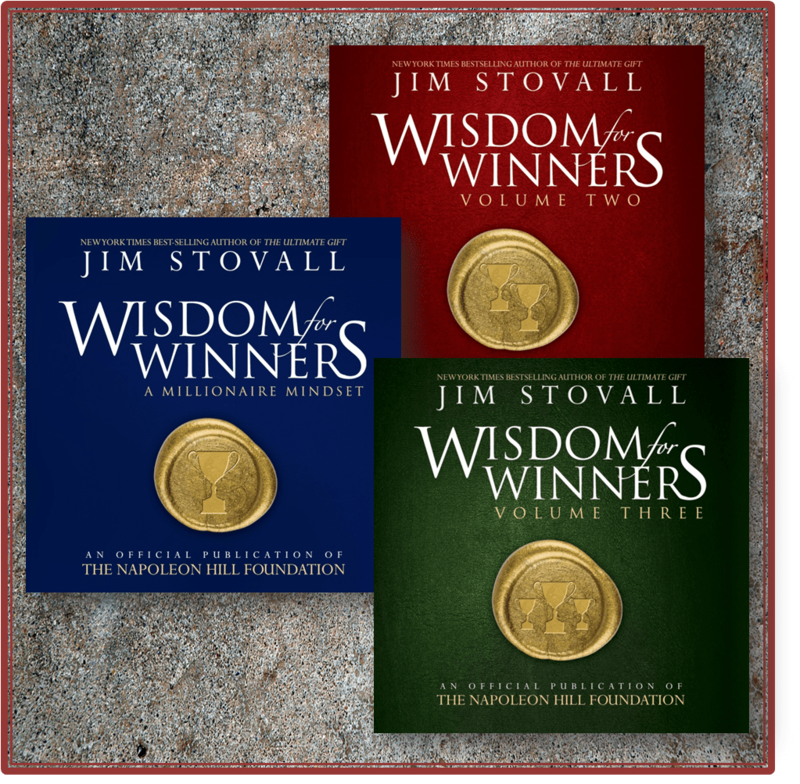 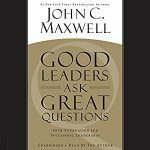 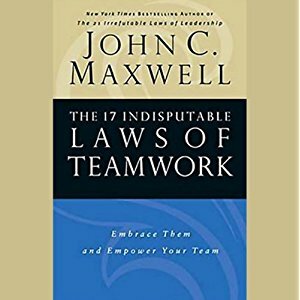 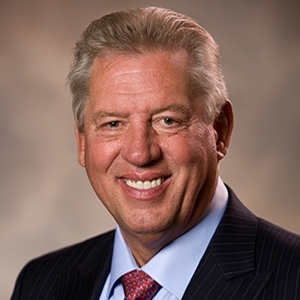 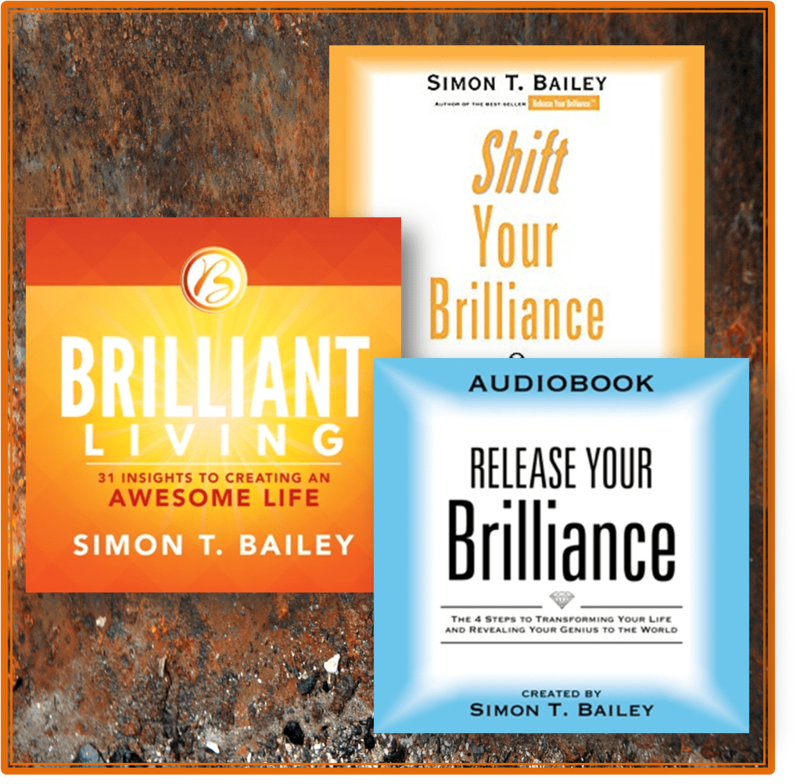 Checkout John Maxwell’s other titles on Better Life Audio.